Located inside the Quillen arena at the Delaware State Fairgrounds, please come out and show some love for Twin Lakes Brewing Company and all of your other favorite local craft producers who get you drunk! The Delaware Wine and Beer Festival is the First State’s “official” wine and beer festival! In fact, it was the first of its kind, and still the only one that features all of Delaware’s breweries, wineries and distilleries in one beautiful location! The festival includes music, performers, games, DJ’s, and access to a select number of local eateries featuring gourmet foods and Delaware delicasies. We will offer a merchandise store and a wine store with discounted prices on bottles or cases of Delaware-made wines. You must be 21 to attend. Non-sampling, designated driver admission is $10. Early Bird Tickets are $25 per person by July 9th; $35 after July 9th; $40 at the door. Tickets include 10 tasting tickets for beer, wine, or spirits. Additional tickets can be purchased inside the festival gates. 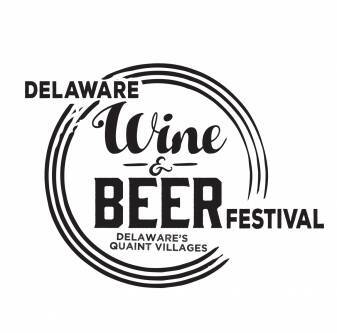 Visit the official Delaware Wine and Beer Festival website for more information including special offers for festival goers! Please note: There are no refunds for this event, and it will be held rain or shine. This is a 21 and over only event. Pets are not permitted. This entry was posted in Featured Event on October 14, 2017 by Edward Poore.